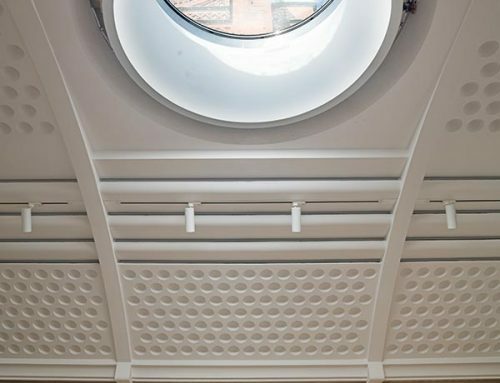 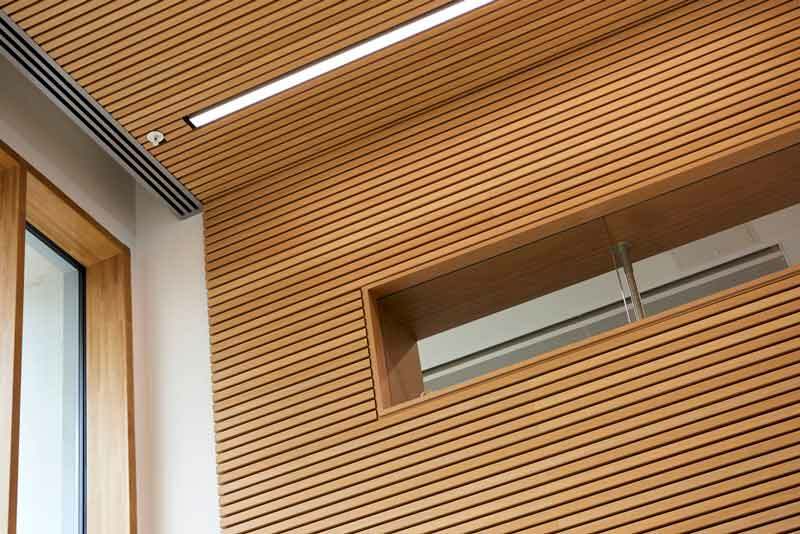 Library acoustic cladding is an essential part when designing a library. 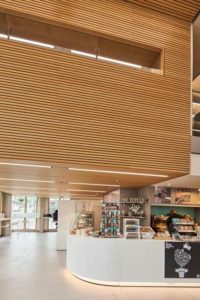 We all want a great working environment when visiting a library. 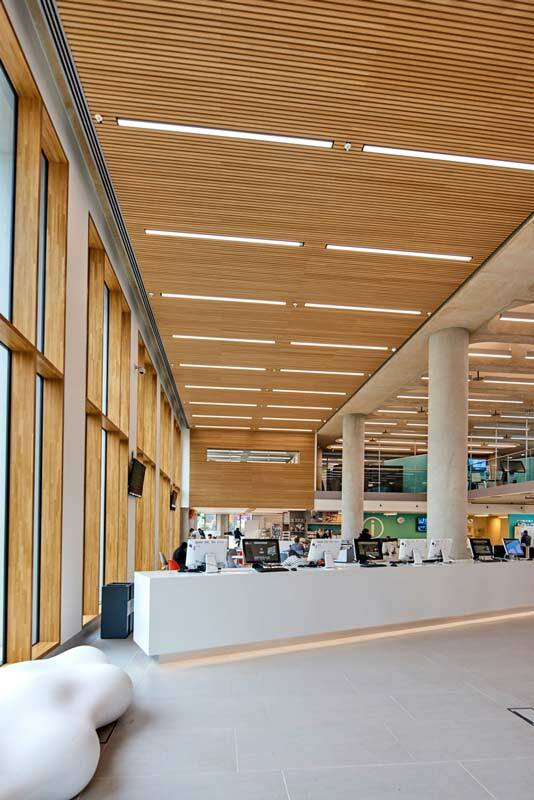 Gustafs products has been a part in improving the acoustic environment at the new library of Bedfordshire. 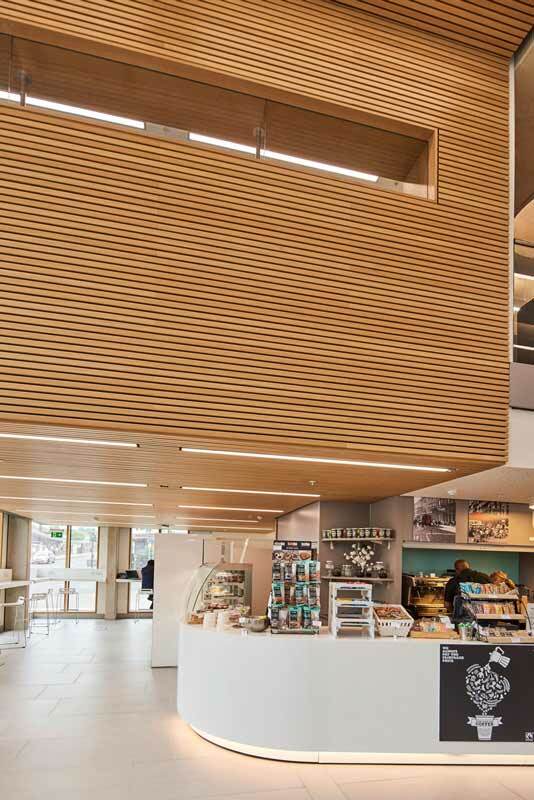 The library is spread over 7 floors including meeting spaces, computer facilities and a café as well as miles of bookshelves. 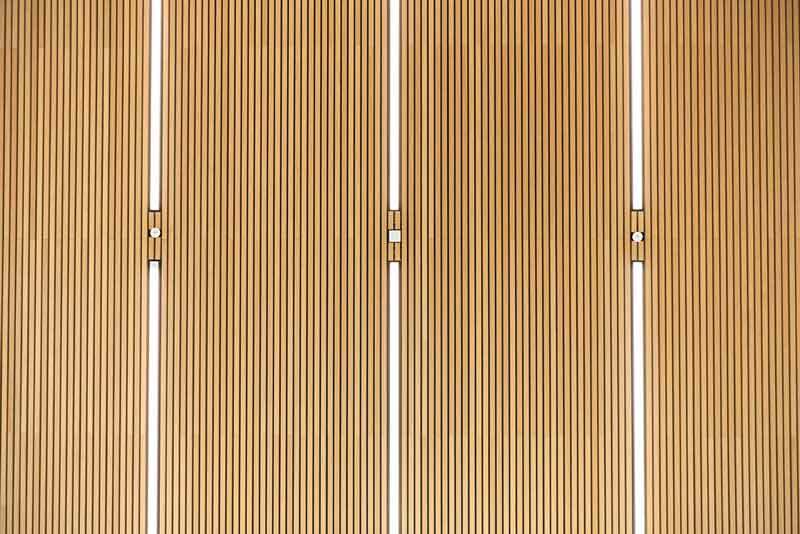 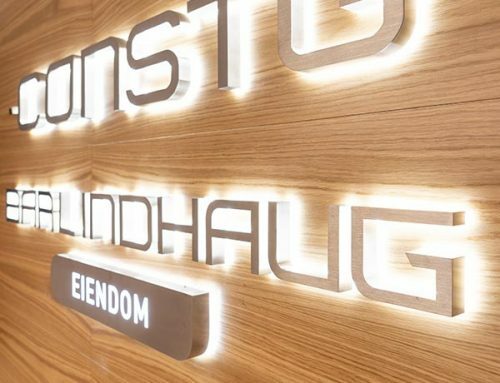 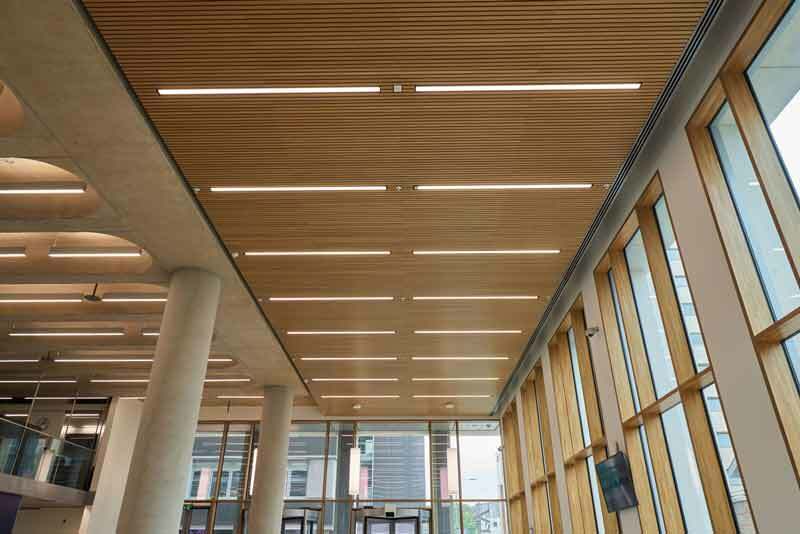 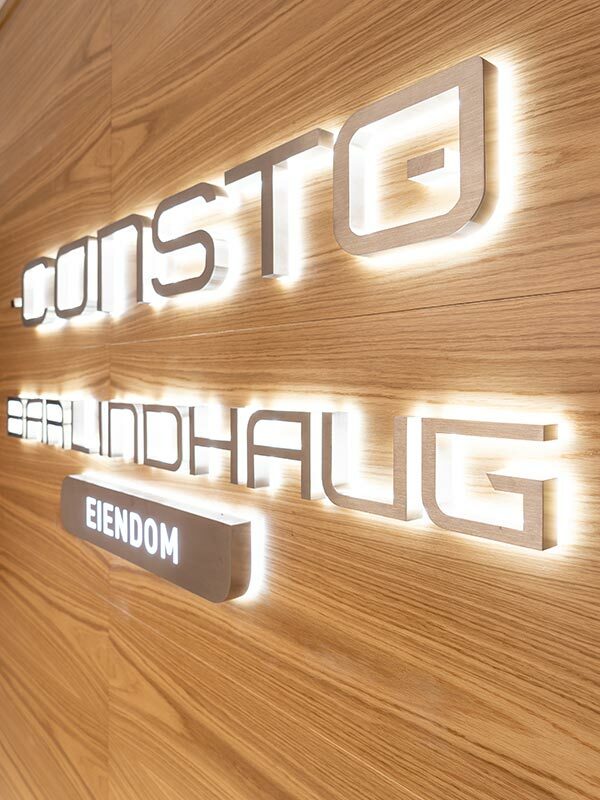 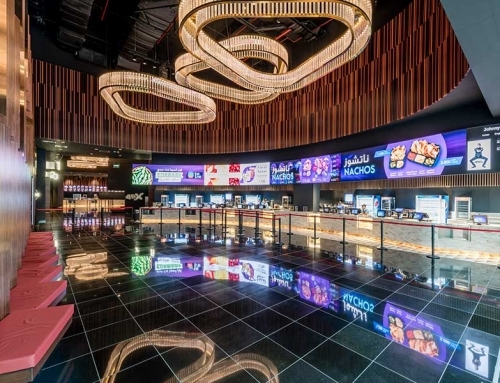 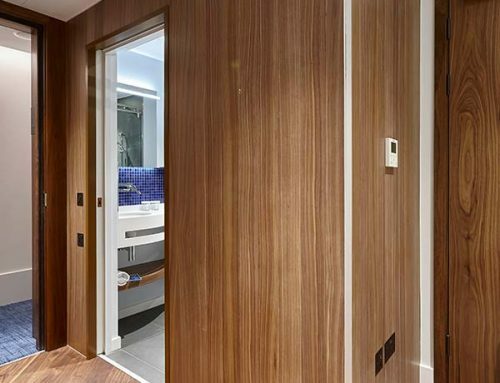 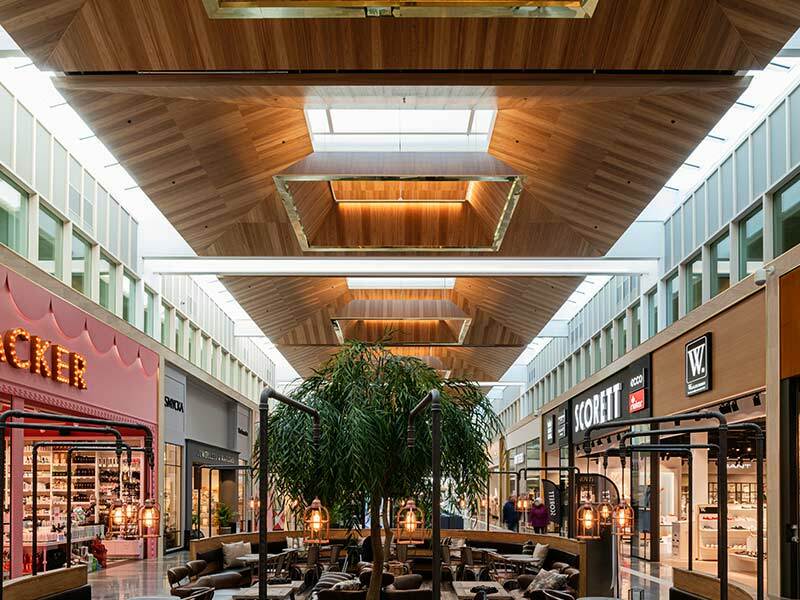 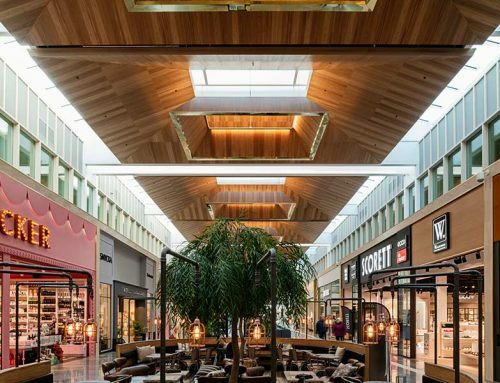 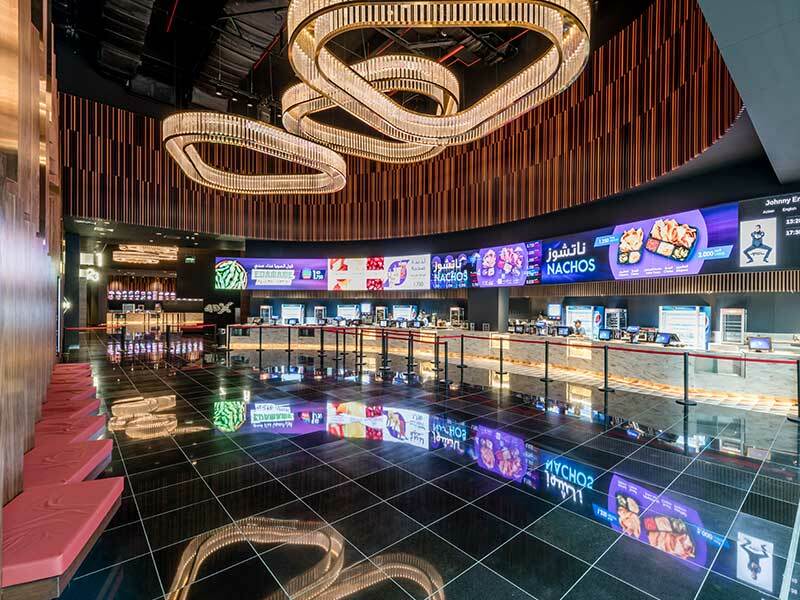 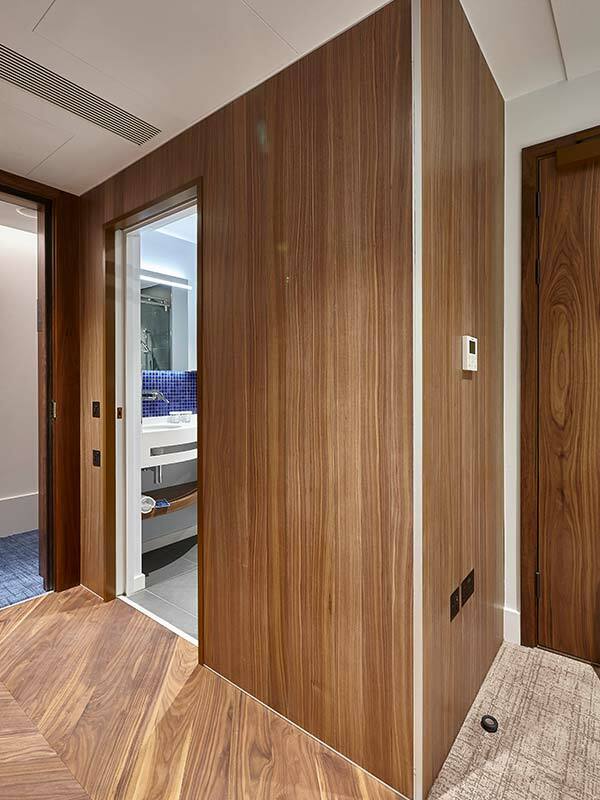 Gustafs and LSA Projects supplied over 8,000 linear metres of acoustic timber panels to the project for both wall and ceiling application covering around 450m2. 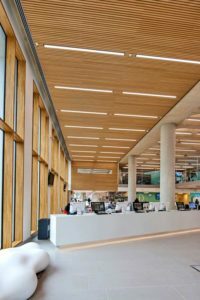 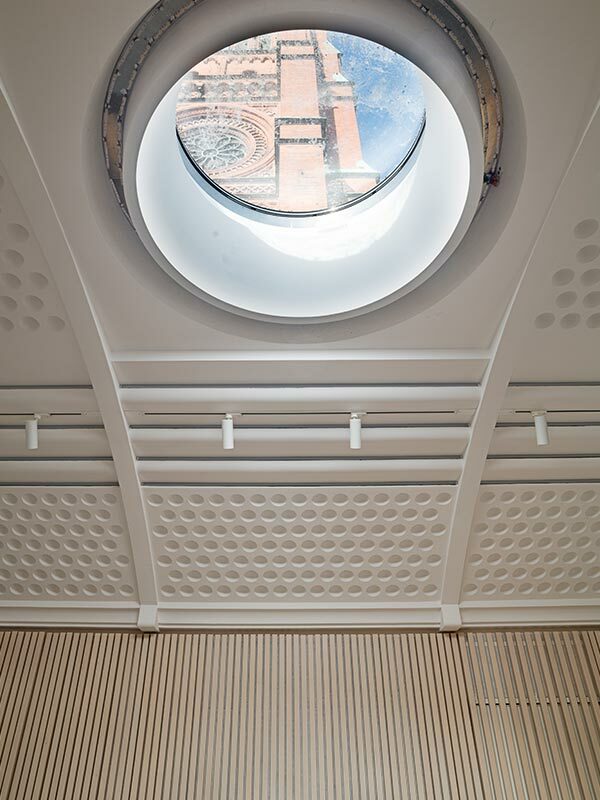 Library was designed by Moses Cameron Williams Architects (of Cambridge), project managed and installed by Willmott Dixon, and opened June 2016. 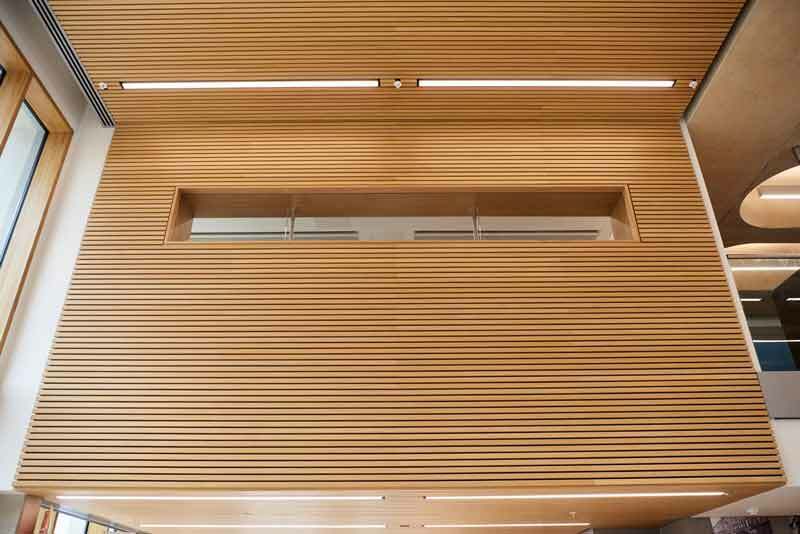 The university has been around for over 100 years and teaches in most subject areas as well as conducting award winning research across health, energy and technology, and social policy subjects.